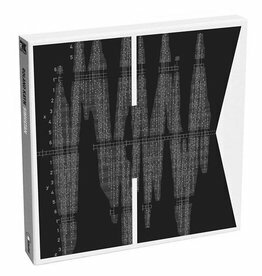 Die Schachtel present a reissue of Luigi Nono's Musica Manifesto N. 1, originally released in 1969. Long considered, with Pierre Boulez and Karlheinz Stockhausen, to be one point in the trinity of the post-war avant-garde, Luigi Nono was one of the most important and singular composers to emerge in the years following the Second World War. Nono's music infused the avant-garde with a sense of emotion and moral consciousness which had been previously unheard, seeking to join advanced forms of music in the social struggles of everyday life. Originally issued in 1969, none of Nono's works illuminate this radical consciousness and concern better than his seminal Musica-Manifesto N.1. 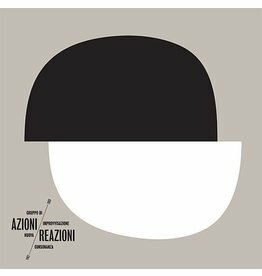 Now reissued by Die Schachtel in collaboration with Archivo Storico Ricordi, it is a revolution led by one man, a window into the creative and political potential of sound. Nono's work was vocally political from its earliest days -- first as explicitly anti-fascist, pointedly embracing Marxism (he officially joined the Communist Party in 1952), before, as '60s and '70s unfolded, becoming a voice in the international worker and student struggles and the fight against the Vietnam War. 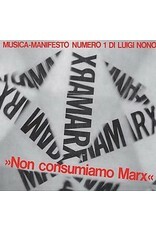 It's hardly coincidental that a work as important and powerful as Musica-Manifesto N.1 emerged at the time it did. It is among the greatest sonic culminations of 1960s, composed and released just before the decade's end. 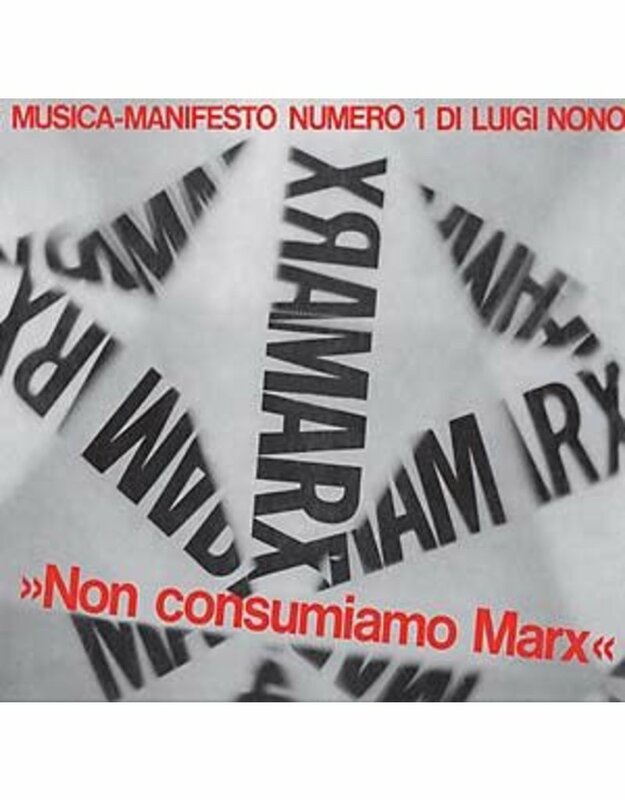 Musica-Manifesto N.1, original intended to be the first part in a suite which never appeared, was commissioned by the communist administrated town of Chatillon-sous-Bagneux, in France, during the Spring of 1969. The work, manifesting in two parts, can be understood as snapshot of its moment -- incorporating texts taken from the walls of Paris in May, 1968, read by Edmonda Aldini against the voices of Communist leaders like Che Guevara, Ho Chi Minh, and Mao, as well as recordings of the riots and protests which occurred at the Venice Biennale in June, '68. Both sides of Musica-Mainifesto N.1, "Un Volto, Del Mare" and "Non Consumiamo Marx", are works for magnetic tape, the first archived through careful editing to achieve a singular polyphonic complexity, while the second utilizes manipulation of its source material through filters and modulators, played against electronically generated sounds. The cumulative result remains a legendary culmination of avant-garde practice and political struggle. Features a tabloid/poster with texts by Veniero Rizzardi and unpublished photos of the 1968 Venice Biennale riots.